Athletes C.A.R.E. 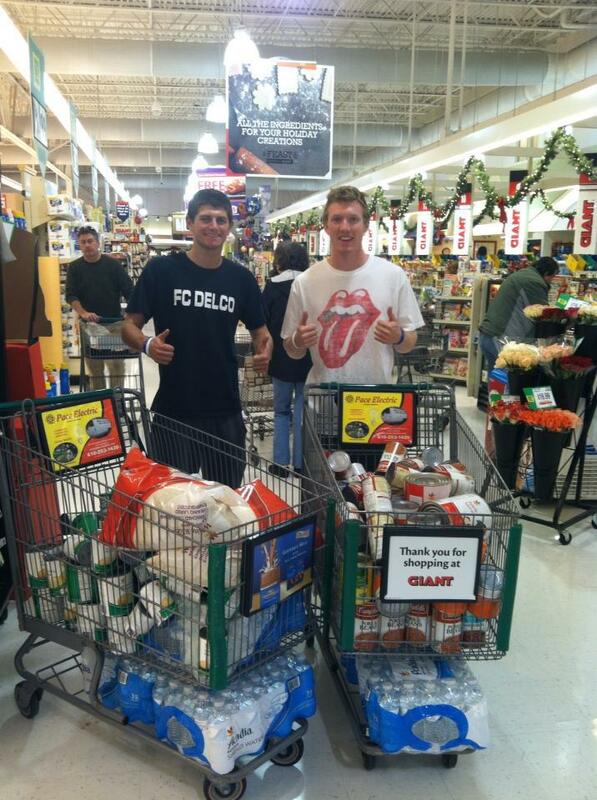 uses athletic programs and events to collect non-perishable food items, collect clothing, raise money and give back. Our programs benefit area shelters, food pantries, and support services. Our team works to raise funds for service initiatives and projects in our immediate communities. Since the founding of our organization, we’ve given over $60k to shelters, assistance programs, and more. We give student athletes at colleges and universities the opportunity to give back to the communities that have welcomed them. Volunteer or join our team today to engage in community service! Our programs inspire. Our programs provide hope. We use the power of athletics to provide direct relief to communities in need. 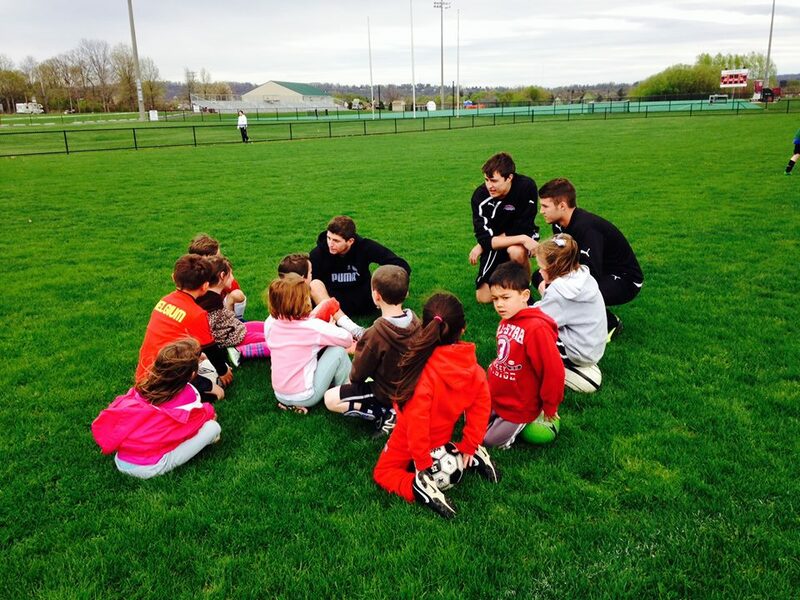 Our team works hard to mentor, educate, and assist the underprivileged and at-risk members of the community. With your help, we can combat the systemic poverty. Help us use sport to touch lives. According to the 2017 Annual Homeless Assessment Report to Congress, 17 out of every 10,000 people in America are homeless. Over 550,000 experience long-term homelessness each year in our country, 20% of that number being kids. Your generosity helps us lend a hand. Join us in service or donate today to touch the lives of those in need. Our members do meaningful work. Want to join our team or start a branch? Click below and let’s run together.